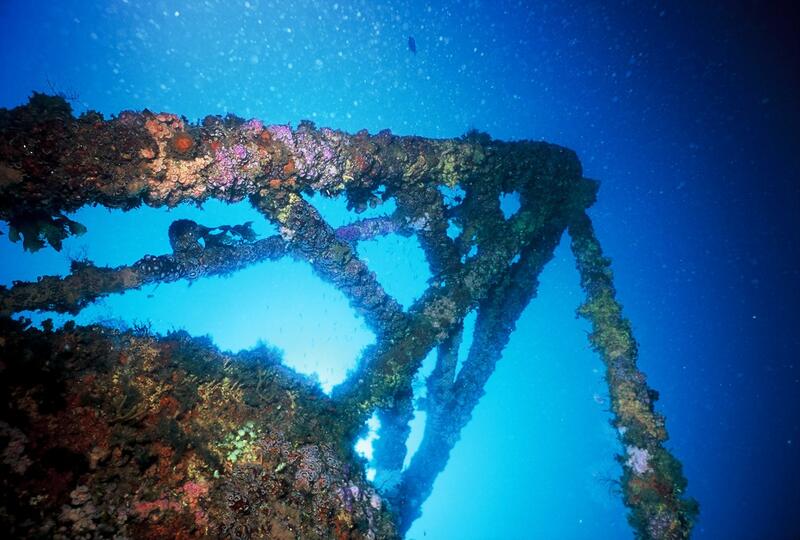 Rigs to Reefs (RTR) is the practice of converting decommissioned offshore oil and petroleum rigs into artificial reefs. 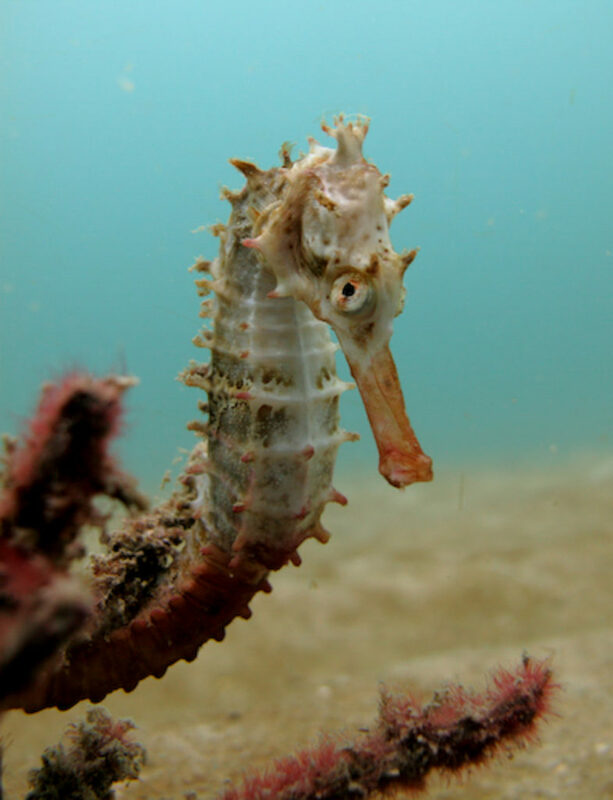 We recently had a chance to talk to experts in the field of RTR with different viewpoints on the matter. 1. Who visits reefed rigs today? Where are they? How far offshore? Research scientists, divers, and fishermen visit reefed rigs. In the U.S., there are over 500 platforms reefed in the Gulf of Mexico . California is the only other state in the U.S. with a Rigs to Reefslaw (AB 2503), however, none of the 27 offshore oil and gas platforms have been reefed. The distance of these platforms from shore varies widely. 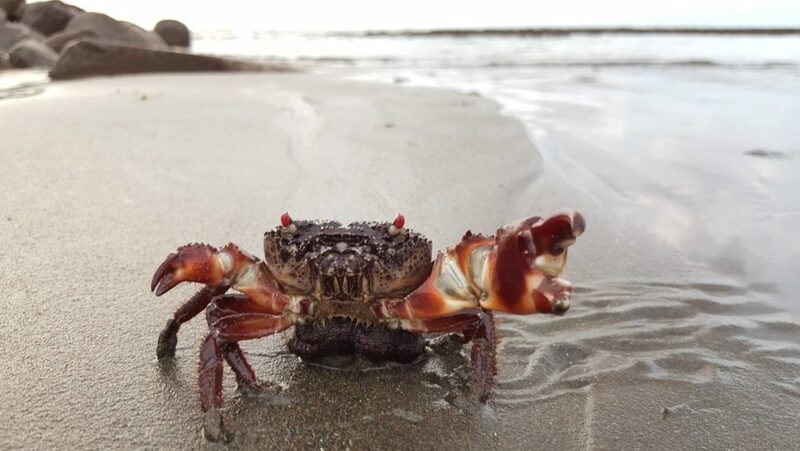 In the Gulf of Mexico there are platforms nearly 200 miles offshore near the Flower Garden Banks National Marine Sanctuary, and in California, there are platforms less than 3 miles from shore. 2. What are your thoughts on offshore drilling and what are alternatives to maintaining marine life on rig platforms? Blue Latitudes firmly states that new offshore oil and gas development is not beneficial for the environment. However, the reality is that in the U.S. and around the world oil companies are currently drilling for oil and gas offshore and many of these platforms have become a home to thriving reef ecosystems. The alternative decommissioning option is complete platform removal. Through this process, explosives may be used to dislodge the structure from below the mud line and all the structure is removed from the ocean. All marine life living on the structure will perish. 3. How long do rigs last before they are damaged by storms or decompose? 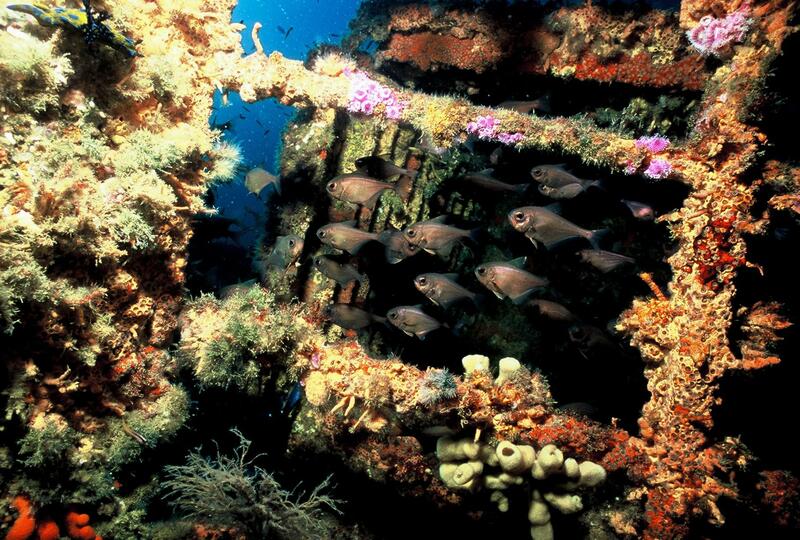 All structures deployed as artificial reefs experience varying rates and degrees of degradation over time. Exposure to major storm events can exacerbate this process. Utilizing probabilistic models for corrosion, it is anticipated that the lifespan of a cathodically unprotected reefed jacket following toppling will range from a minimum of 100 to more than 300 years. 4. How often do decommissioned rigs leak? Are there toxic concerns we should be thinking about? The major concern in regards to leaking potential is from the oil well. No matter how a platform is decommissioned (i.e. reefed, or completely removed) the oil well is sealed and capped in the exact same way. Further, the oil company retains liability for that well in perpetuity, so should there ever be any leakage the oil company is responsible. Another concern is leakage from the metal structure itself. The metals from the steel structure of the platform jacket and the anodes attached to the jacket have a fundamentally low leaching rate and the available concentrations of metal ions resulting from corrosion typically fall to background levels as a result of marine currents and circulation around marine structures. 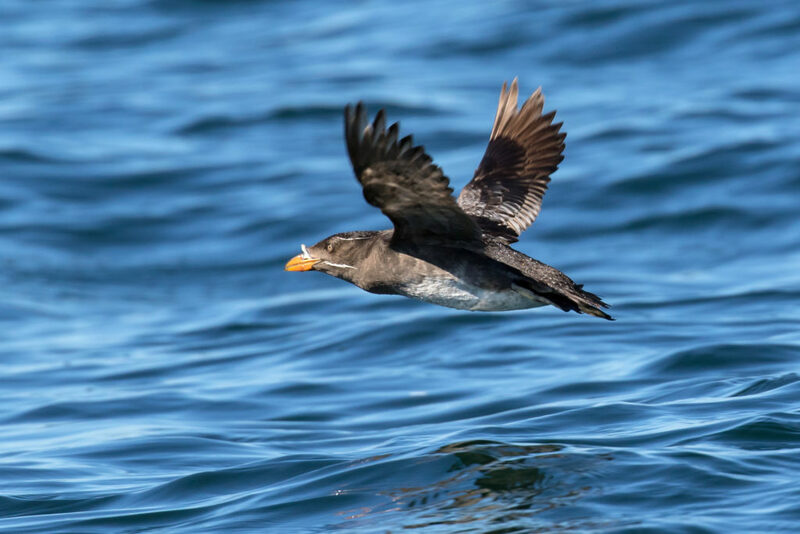 Therefore, it can be expected that there would be few negative impacts resulting from the leaching of metals from the jacket’s structural steel and sacrificial anodes into the surrounding marine ecosystem. This conclusion is based on a long history of using metal structures in the marine environment and a strong body of scientific research. 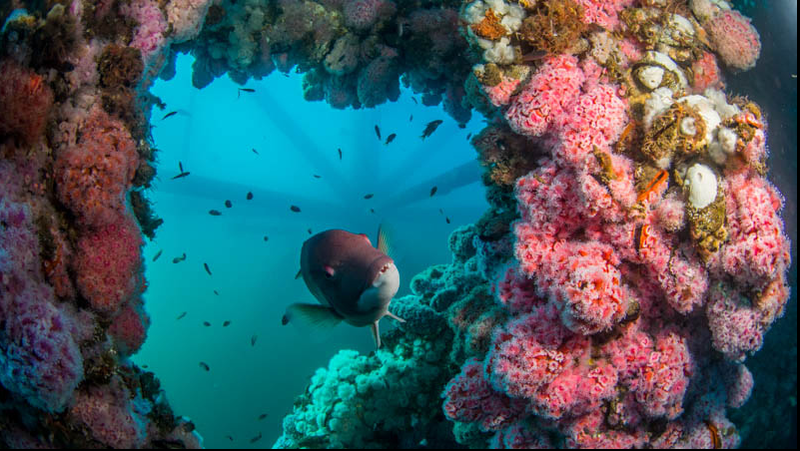 About Rigs-to-Reefs: Rigs-to-Reefs provides an alternative to complete rig removal in which an oil company chooses to modify a platform so that it can continue to support marine life as an artificial reef. Through this decommissioning process, the oil well is capped and the upper 85 feet of the platform is either towed, toppled in place, or removed. Not all platforms are suitable as reefing candidates, and in order for any platform to be considered for reefing, it must first undergo extensive ecological evaluations to assess any potential value it might add to the local ecosystem. 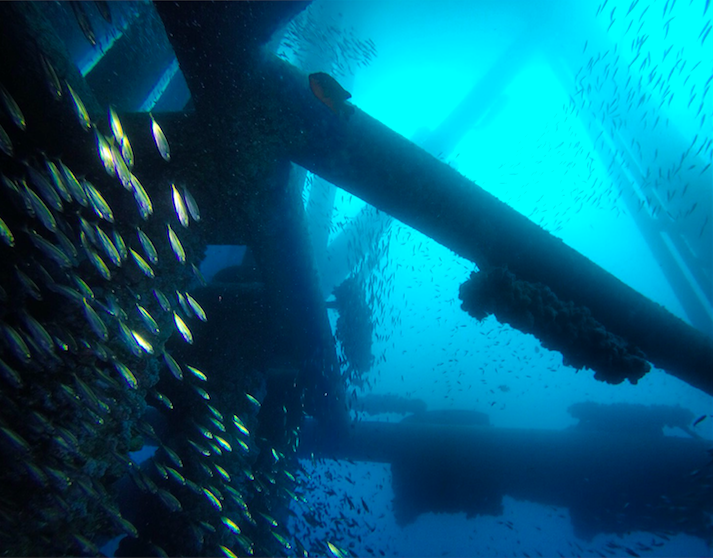 When a platform is reefed, the oil company saves a significant portion of the costs normally associated with complete removal. The potential savings to the oil industry from converting all of the rigs off California to reefs, rather than removing them, could be more than $1 billion, by one estimate. But under the law, oil companies would be required to put at least half of the money they save into state coffers to fund conservation programs in California. 1. What are your thoughts on offshore drilling for oil and gas? All but the most science-resistant among us can agree that burning oil, gas and coal is putting species and even whole ecosystems at risk, with massive implications for human beings. We cannot afford any expansion of offshore drilling. We don’t even need to talk about the future – the impacts of climate change we are already experiencing are already serious enough that it is clear we need to shift to renewable energy sources as quickly as possible. Between 1987 and 2012, the Great Barrier Reef lost half of it’s living coral, and climate change was the main culprit. As if that wasn’t enough, devastating bleaching episodes driven by high water temperatures killed huge portions of the remaining corals in 2016, and again in 2017 – before the reef had a chance to recover. Climate change is the main reason that scientists predict most tropical coral reefs will be gone within the coming decades. 2. Should oil companies be required to remove rigs when they are done with them? Yes, oil and gas companies need to follow through on their commitments to cap and remove rigs once they are decommissioned. While individual rigs may seem at first to be good candidates for reefing on a case by case basis, it is a more environmentally sound policy to require oil and gas companies to take responsibility for full removal. Allowing industry to avoid the cost of removing their rigs acts as a subsidy worth billions of dollars, at a time when we need to be phasing out the practice entirely and investing in renewable energy. 3. What are some of the other concerns about the rigs to reefs program? 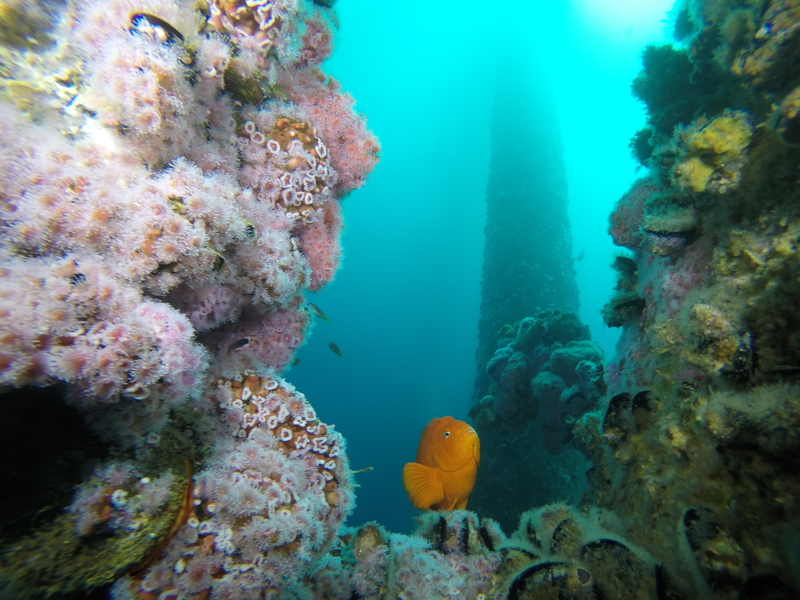 Artificial reefs are very popular with anyone looking to cheaply dispose of unwanted equipment or materials but carry significant environmental concerns. Siting, materials, and shape are all important considerations. 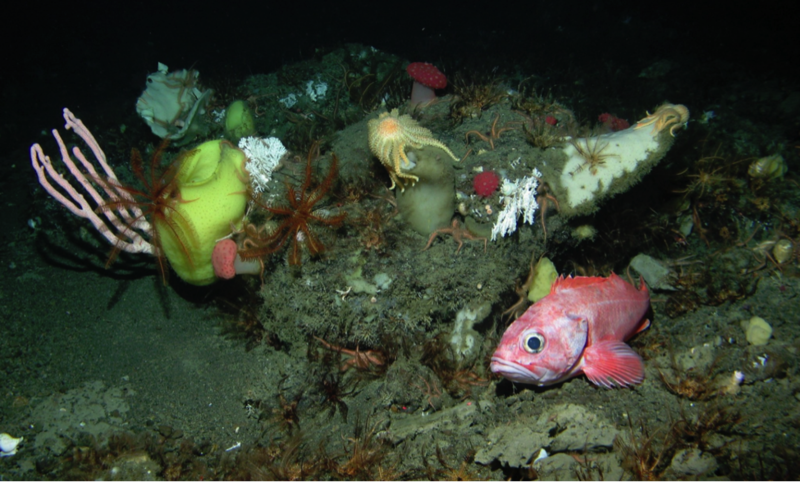 Artificial reefs may increase the biomass of some species, particularly encrusting invertebrates and macroalgae, but whether they increase fish populations or simply aggregate them is largely unclear. If artificial reefs just aggregate fish, as appears to be the case for larger species, they can increase dangers of overfishing by making it much easier for people to find the fish. 4. Given that California doesn’t have the infrastructure to recycle the platforms onshore, how can they be removed? 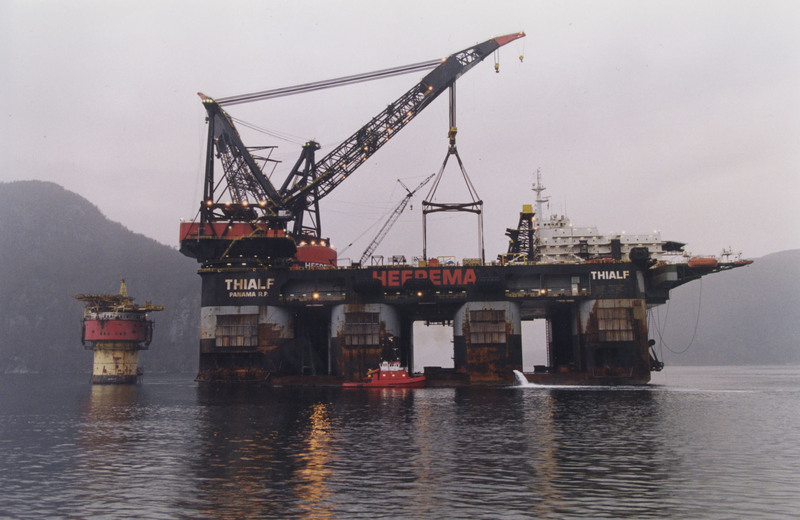 Capping and removal of the rigs was a requirement associated with the original lease sales. It is disingenuous for oil companies to claim that they have the capacity to install rigs but not to remove them. Capping, removing and recycling rigs is indeed a major undertaking, but one that is not out of reach of the billion dollar companies that profit from their use. As we shift away from oil and gas drilling, efforts to remove rigs and restore the ocean to its original condition will create jobs and protect our planet. About Greenpeace: Greenpeace uses peaceful protest and creative communication to expose global environmental problems and promote solutions that are essential to a green and peaceful future. Over its 46 year history, Greenpeace has steadfastly opposed efforts by corporations and governments to use the ocean as a dumping ground. From our successful work to ban dumping of nuclear waste to persuading Shell to abandon their plans to dump the Brent Spar oil platform in the Atlantic, Greenpeace has been a significant force in protecting the health of our oceans. This, and most of the huge amount of content on this subject is propoganda in support of government policies in support of not requiring oil and gas rigs to be removed from the marine environment at the end of their useful life. This is purely for the economic benefit of the oil companies. 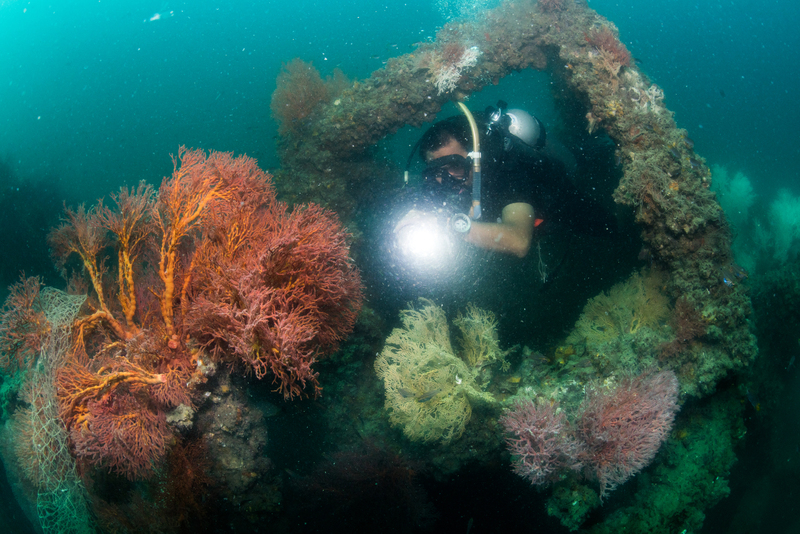 Which is not to deny that artificial reefs do develop on them. And yes, they are beautiful and interesting and you can catch a lot of fish near them. But they are completely artificial. They don’t belong there. They are not a natural part of the ecosystems in which they are placed. This boils down to value judgements. 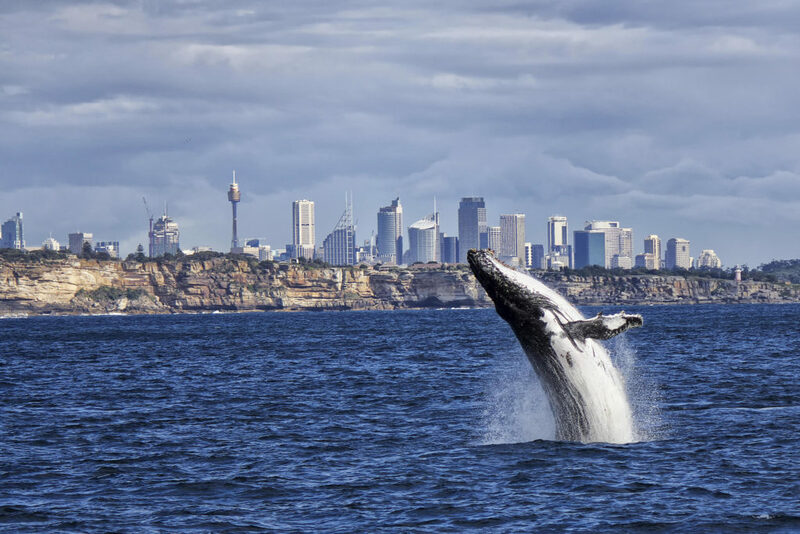 Are we attempting to manage these marine environments for their natural ecological structure and function or are we explicitly interested in modifying them for our own subjective values? Are we trying to keep these oceans as natural as possible or do we intend to manipulate them to our liking? If the latter them there are all kinds of things we can do to create reef like structures in ecosystems that do not possess them. We could transform the pelagic ocean into one giant artificial reef! But would that be a good thing? This is all about saving oil companies money. This is amazing work. I wish I could get involved! !